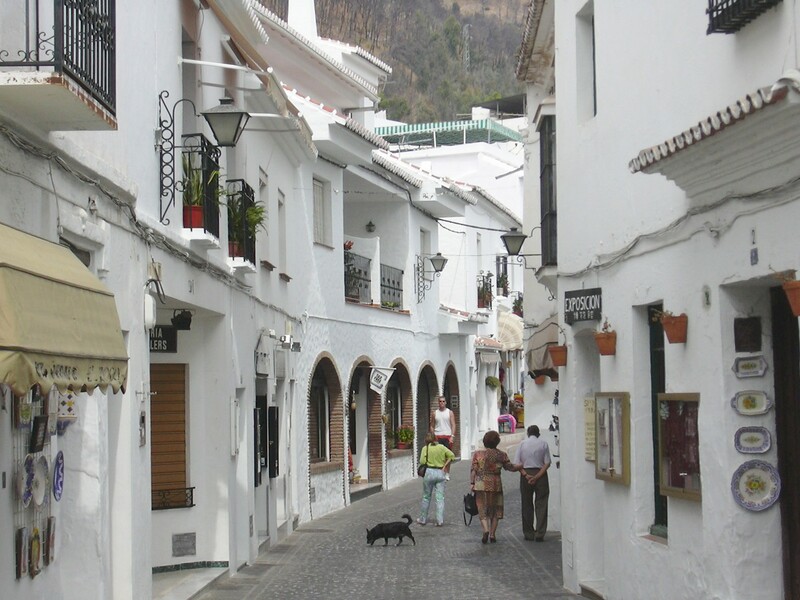 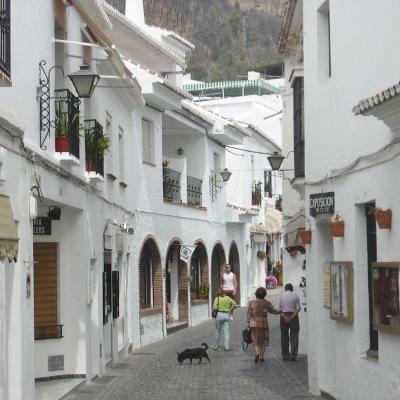 Picture taken while strolling Mijas, check our gallery of pictures for more photos. 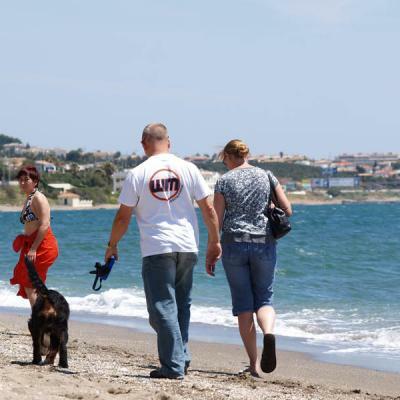 Picture taken on Cala de Mijas with some people walking. 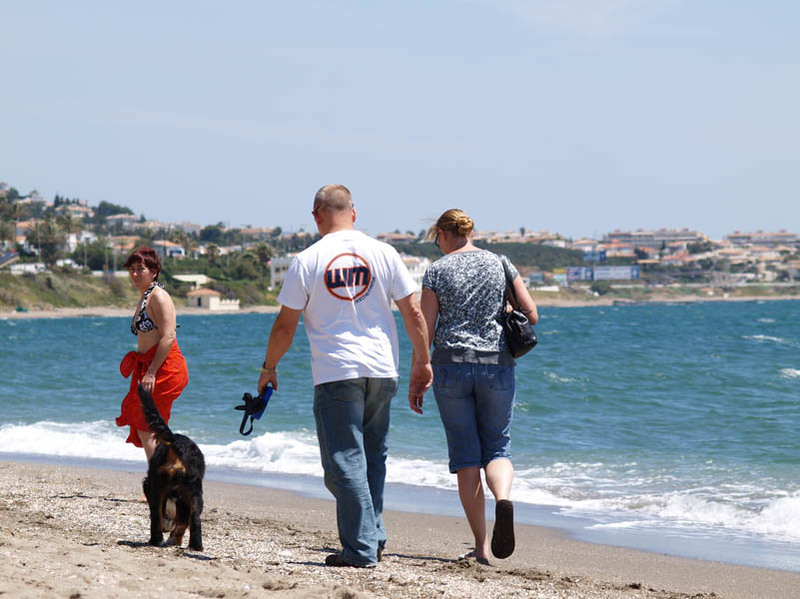 Picture of people walking on Cala de Mijas beach. 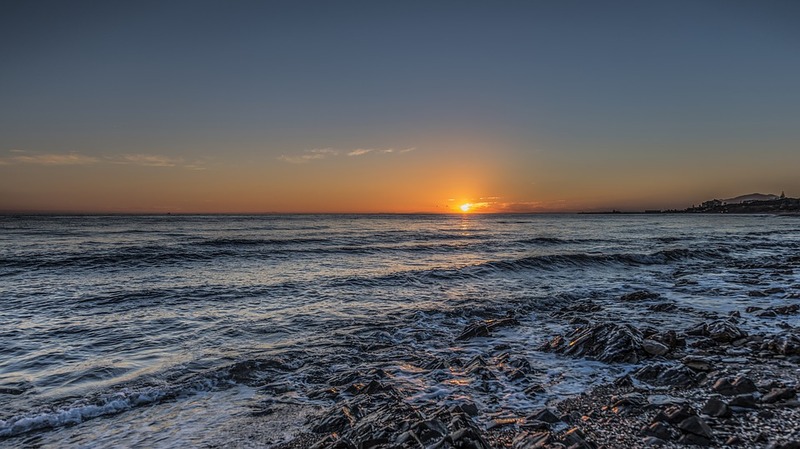 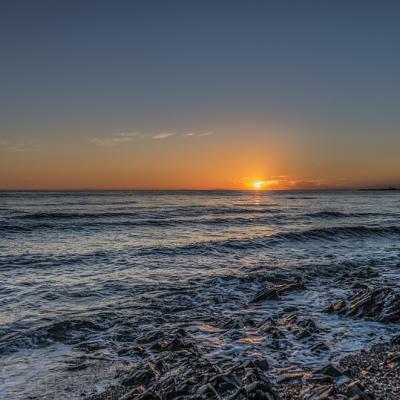 When visiting Mijas you can't miss this beautiful sunset, the coast of Mijas is a very romantic place.